It all started with a little success from a place called Groupon. Groupon raked in huge coupon marketing success. Google wanted to buy, Groupon said “No”. Google Offers was born. 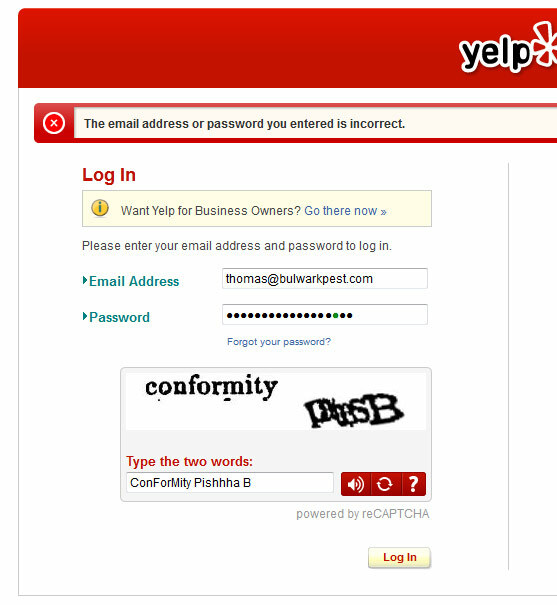 Living Social (the firstborn), Kudzu Deals, Facebook Deals, Phoenix New Times…. The list of companies trying to compete in this seemingly new and fantastic coupon space is growing… and growing… and YES AMAZON jumped on board. 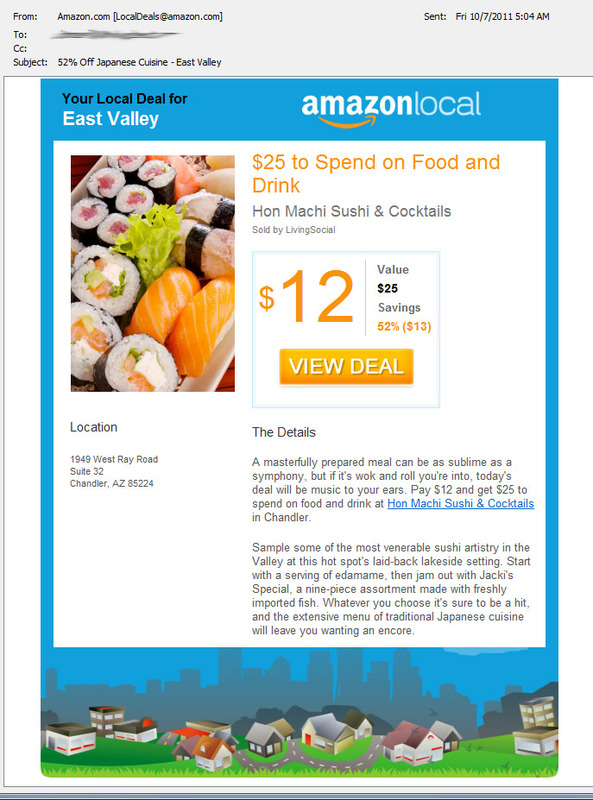 Here is my first email from Amazon Local, received today. That was pretty easy. 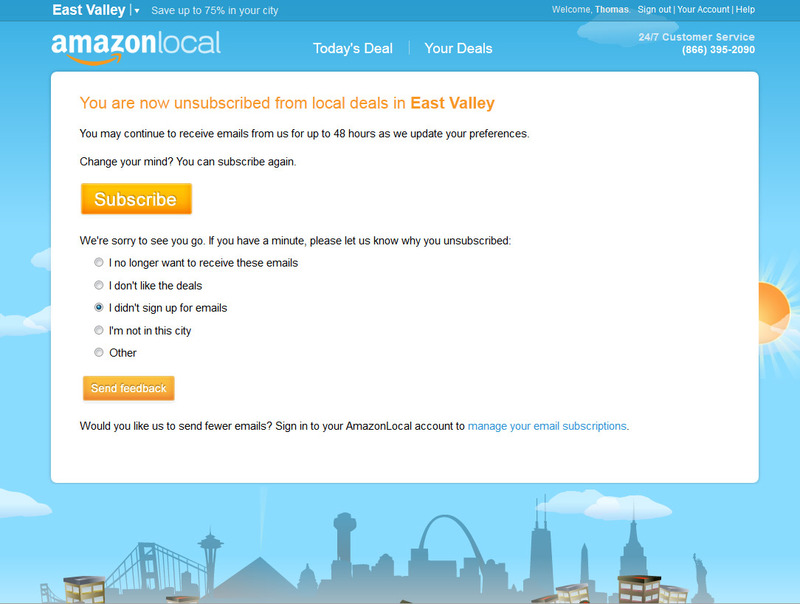 First and Last Email from Amazon Local. Haven’t you ever heard of Coupon Dependency? This marketing tactic is very inciting for small businesses. It seems like a win because if you can still have a break even at 50% off then it’s worth it. Heck, if you can make a small profit as a restaurant by offering a $10 deal to get them in the door and spend more then it sounds even better. At the very least, they know that this marketing tactic is actually reaching an audience. But if you are having to double the price of your Phoenix Iron Gate to drop it down to get 75% off, then you risk loosing trust. And trust is the most valuable piece of any business. Most marketing tactics for local businesses carry so much unknown, that small businesses can’t find that trust to take take the risk. This coupon deal produces real people. And nothing draws a crowd like a crowd. The down side… What crowd are you drawing? Are you drawing in the penny pincher, non tipper? Is that your ideal customer? Before you charge off down a road of coupon mania, you might stop and look at where that road leads. Coupons are not a complete marketing strategy. While in school pursuing my marketing degree we brushed upon the subject of coupons. 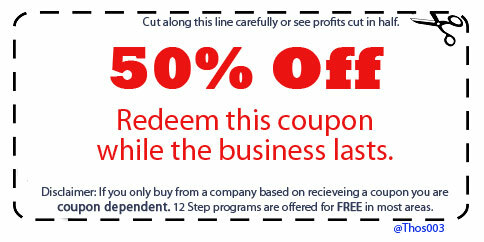 Coupons can have their place in the promotion of products and services. However, one of the down falls is what the text book called “Coupon Dependency”. A consumer whose purchase relies on a coupon or special offer. Coupon dependency is when consumers associate a product or service with a coupon and will only buy with a coupon. Coupon dependency occurs typically after a consumer becomes aware of special offers received through coupons. If the consumer perceives that these coupons are readily available then the consumer will withhold purchasing until they receive a coupon. Often times, coupon dependency, leads to a perception of lesser value than the suggested retail price. Don’t laugh, but yes, I worked at Sonic. In fact, it was my first real job. I even car hopped on roller skates. When I worked at Sonic, we would equip every tray with a coupon. One of Sonic’s regular coupons on that tray was a buy-one-get-one-free Burger. In fact, there is even a permanent BOGO Burger button on Sonic registers. Esentially 50% off retail. Sonic used these coupons for years. While working there I observed many individuals that would pull in and ask for a coupon sheet before ordering. They were coupon dependant. And if no coupons were available, some of these consumers would drive away. Heavily coupon dependent. Sonic no longer offers coupons on their trays. In today’s online marketing race, more and more brands are competing for attention. Groupon offers what no other mass media agency in the past could deliver. They offer a customer at a fixed price. A guaranteed sale. No more guessing what the ROI will be for a mass media campaign. No more playing to the numbers and eyeballing customer conversions based on the per 1000 audience reach. Groupon takes out the complexity of marketing for the average business owner. No dice roll. A simple, you offer it at X amount, give groupon Y percent and you have a real live body for Z cost. While I am not going to argue if “Groupon’s Days are numbered“, I am going to say, please read the fine print. As a business you are gambling with the perception of value. If you rely solely on the merits of cutting your price in half then you will soon find your profits cut in half as well. Coupons most certainly have their place in marketing and promotion, just understand the weapon you are carrying and the potential backfire it may have.